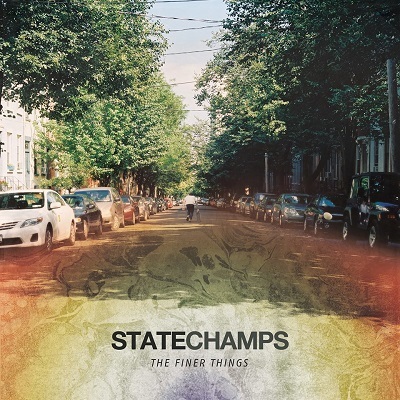 Albany, NY's pop-punk heralds State Champs have announced details of their debut studio album, The Finer Things. It'll see a release on Oct. 8 via Pure Noise Records. New Found Glory's Steve Klein produced the effort, which was engineered by Sam Pura at the Panda Studios. “We’ve never put this much into anything we’ve ever done. It’s something we’re real proud of and can’t wait to show you all. New songs, videos, and updates are coming much sooner than you think,” the band added.